Matt is a Boston-based actor, singer, choreographer, director, and dance instructor. 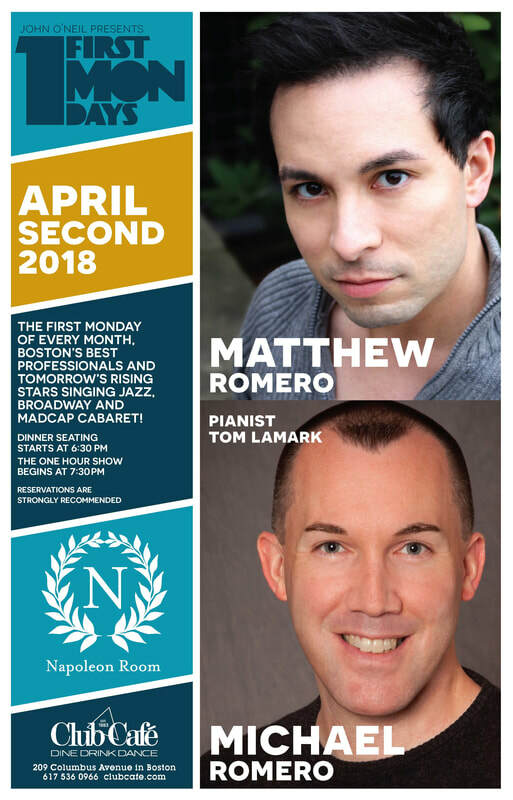 He is a member of StageSource and the Boston Association of Cabaret Artists (BACA). Matt had a blast performing a joint cabaret with his husband, Michael at Club Cafe in April. Be sure to check out the video here!